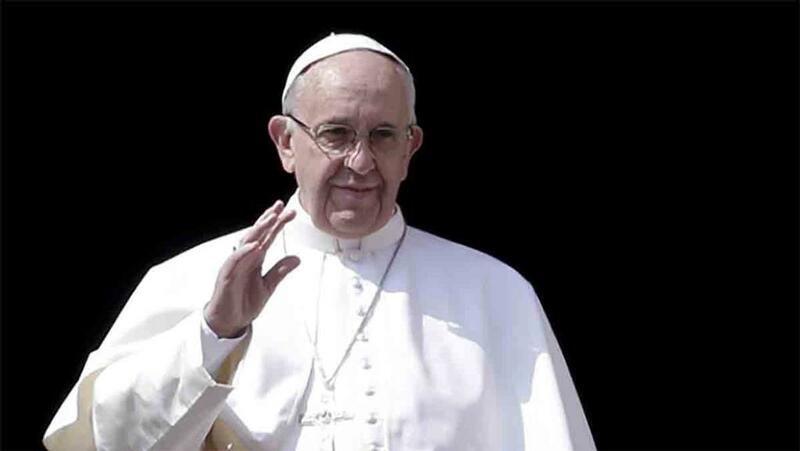 A new ruling from Pope Francis has banned gluten-free bread from being used in Holy Communion in Roman Catholic churches. But bread made from genetically modified wheat can remain a part of the ceremony, writes Tom Ryder. The stance has been clarified by the Vatican to ensure churches use sufficiently ‘pure’ products, as communion bread now tends to be shop-bought, rather than baked by religious communities. In a letter to bishops, Cardinal Robert Sarah said the bread may be low-gluten to cater for those with Coeliac disease, a severe gluten intolerance, but adding other substances such as fruit, sugar or honey would not be acceptable. “Hosts which are completely gluten-free are invalid matter for the celebration of the Eucharist”, he added. Coeliac UK, a charity which supports those with gluten intolerance, said there are communion wafers available on the market which have a content of wheat considered acceptable to the church. On genetically modified crops, the Vatican appears to have a changeable stance. In 2003, Cardinal Renato Martino echoed the words of former Pope Jean Paul II, saying ‘scientific progress was part of the divine plan’ and the Catholic Church supported GM as an answer for world starvation.